Dr. Mazzulli’s primary research interests are in the study of antimicrobial resistance in community acquired infections, such as respiratory and urinary tract infections, and the diagnosis and management of viral infections. He has received grant funding from the Canadian Institute for Health Research, National Institute of Health and The Physician Services Incorporated Foundation. He has published 150 articles in peer reviewed journals as well as book chapters and other teaching materials. 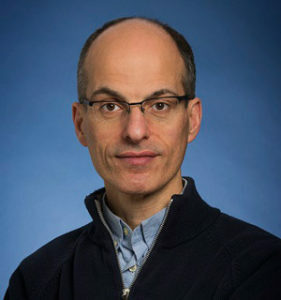 He serves as a reviewer for several granting agencies including: Canadian Blood Services Grants Review Panel, Canadian Foundation for AIDS Research, Canadian Institutes of Health Research Grants Competition and Medical Research Council of Canada.